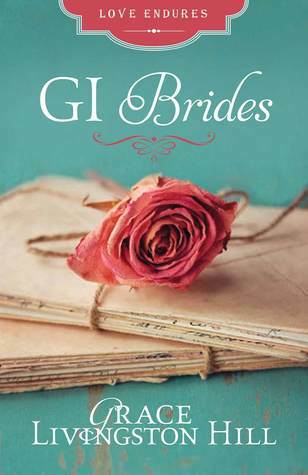 The tale begins the day before Miss Lydia Bennet’s wedding to George Wickham. Excited, that finally she will be married to her reckless but handsome beau, Lydia cannot contain her joy. On entering his bedchamber to show him the lace bought for her wedding day, an unexpected sight awaits Lydia. Lying on the floor, Lydia crouches by Wickham’s side, believing him to be jesting or consumed by alcohol. 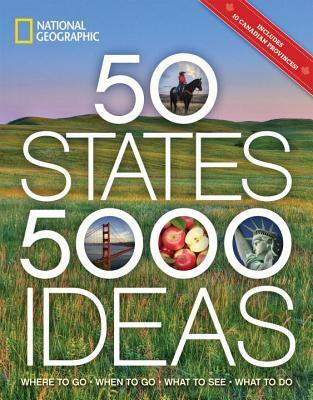 Alas, it is neither – Wickham is dead. Receiving word from Mr Gardiner that his youngest daughter has been arrested for Wickham’s murder, that day changes the lives of the Bennet family. Caught up in the scandal of Lydia’s intended elopement with the military man, shame now bears down on the family as the youngest Bennet sister faces trial for killing Wickham. Turmoil pursues, and everyone is required to rally around and be strong. Life will never again be the same. In the middle of the chaos stands Elizabeth Bennet. Considered by many as the most capable of the Bennet sisters, now she has to be strong and consider everyone but herself, and she does. Worried about her father and anxious for her mother, too, her sisters each have personal despair. 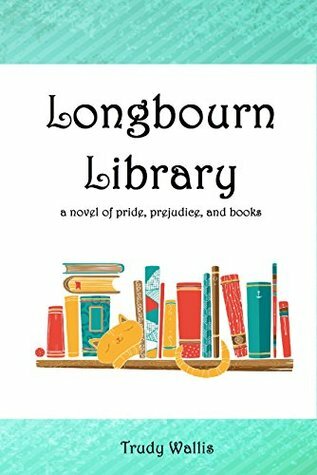 When news of Mr Bennet’s illness arrives at Pemberley, Elizabeth finds that she must set off for Longbourn without the company of her husband, Fitzwilliam Darcy, who has business in London requiring his urgent attention. What unexpected events will further disrupt the apparent harmony of Elizabeth’s life? Will Hodges, Mr Bennet’s young physician, be captivated by Catherine Bennet, thus fulfilling the desires of Mrs Bennet? Will Mary be left behind to attend to her mother’s selfish wishes? 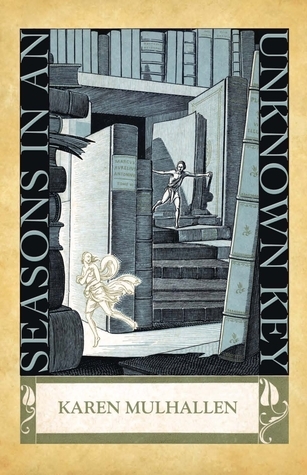 Seasons in an Unknown Key by Karen Mulhallen for review from Tightrope Books. 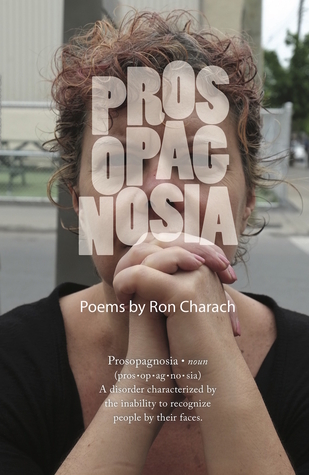 Prosopagnosia by Ron Charach from Tightrope Books for review. Riffing on the neurological condition ‘prosopagnosia’ (‘face blindness’), the difficulty recognizing familiar faces, Ron Charach’s new collection of poems explores our struggle to recognize ourselves in others, and to remain recognizable to them across the boundaries of gender, race and religion, health and illness, love and indifference, celebrity and fandom, youth and advancing age. Friends and Enemies by J. 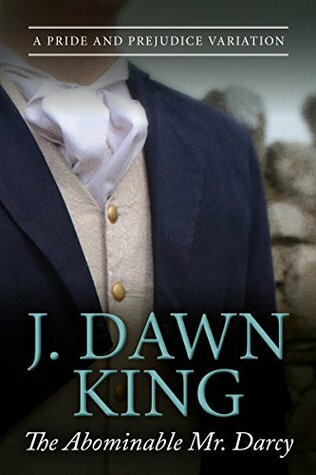 Dawn King, a win from Diary of an Eccentric. 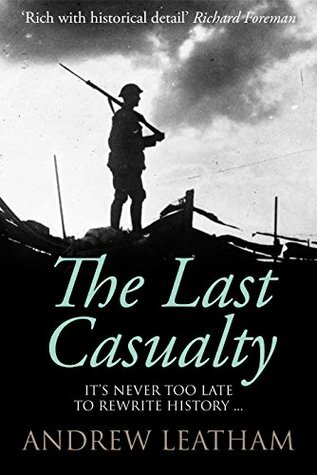 When he discovers a secret which could destroy not only the reputation of his beloved sister but threatens her very life, he can no longer hide behind his mask of social indifference. 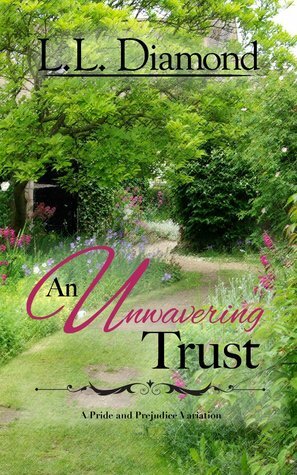 Dismaying circumstances will test the strength of his personal beliefs and convictions as well as his devotion to family and friends as a rival from his past determines to ruin him and take everything Darcy holds dear. 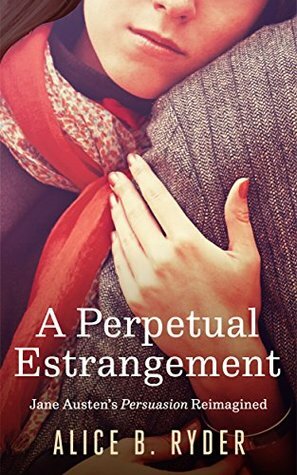 Out of the flames of adversity, Miss Elizabeth Bennet, once scorned, becomes a beacon of hope. 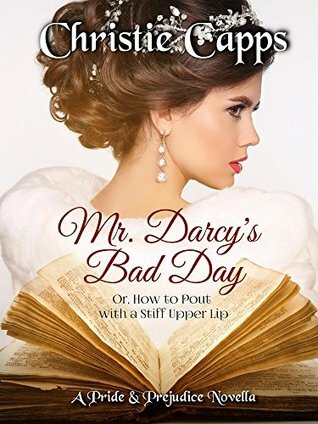 Mr. Darcy’s Bad Day by J. 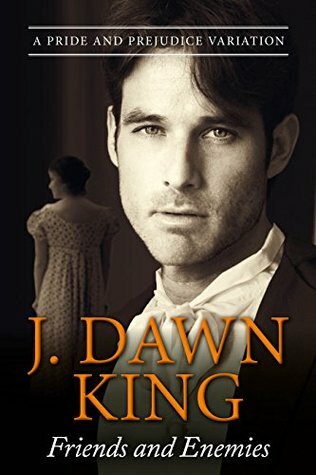 Dawn King, which was a surprise additional gift from the author.